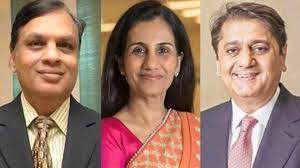 CHANDA Kochhar, former CEO of the ICICI bank Chanda Kochhar, her businessman husband Deepak Kochhar and Videocon group MD Venugopal Dhoot have been booked by CBI for alleged cheating and corruption in sanctioning loans to the company causing a loss of Rs 1,730 crore to the private bank. The CBI has alleged that Ms Kochhar got “illegal gratification” through her husband from Dhoot for sanctioning a loan of Rs 300 crore to one of the companies of the latter. Immediately after registering the FIR, CBI sleuths conducted searches at four locations in Mumbai and Aurangabad. Searches were conducted at the offices of the Videocon group, Nupower Renewables — the company run by Mr Kochhar and Supreme Energy — once promoted by Mr Dhoot. Those who have been named as accused in the FIR include Nupower Renewables Ltd. (NRL), Supreme Energy Pvt. 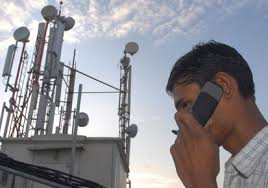 Ltd. (SEPL), Videocon International Electronics Ltd (VIEL) and Videocon Industries Ltd. (VIL). The case has been registered under different sections of the Prevention of Corruption Act. The CBI had registered a preliminary enquiry on the allegations that Rs 3,250 crore worth of loans were sanctioned by the bank to companies associated with the Videocon group in violation of the laid-down norms. 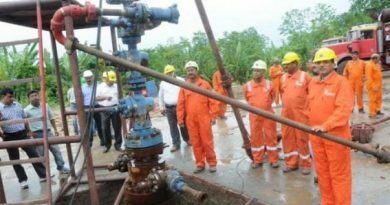 It was also alleged that Rs 64 crore were invested by Mr Dhoot through one of the companies, Supreme Energy, founded by him, which was alleged as quid pro quo in the complaint that triggered the preliminary enquiry. 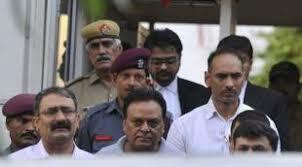 During the preliminary enquiry registered in December 2017, the CBI found alleged irregularities in sanctioning six loans worth Rs 1,875 crore to Videocon Industries Limited, Videocon International Electronics Ltd and four other companies associated with the Videocon group between June 2009 and October, 2011.Ms Kochhar was on the sanctioning committee deciding two loans — Rs 300 crore to Videocon International Electronics on August 26, 2009, and Rs 750 crore to Videocon Industries Limited on October 31, 2011.